Vimeo has risen to being an outstanding unicorn among people sharing online videos. 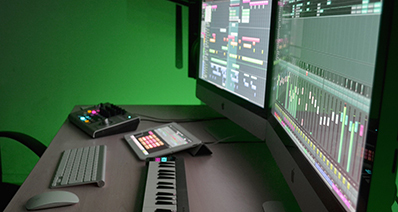 This is due to its rich video content ranging from university classes material, online tutorial classes, and entertainment videos among others. Fortunately, there are dozen ways to rip from Vimeo. There are a number of excellent applications that makes it easy to rip them onto portable devices. However, not all such tools can perfectly solve your problem. It is highly recommended that you look for the best tool that suits your needs. This way, you will be able to get the best way to rip videos from Vimeo. If there is a standalone tool, which should top your priority as far as Vimeo Video ripping, is concerned, then iTube Studio Video Downloader for Mac (or iTube Studio for Windows) is the definite choice. This Vimeo ripper is specifically tailored to create a perfect relationship between the user and the program thus making it easy for users to stick with. Furthermore, this video ripper for Vimeo has all features you would require from a video downloader and are all useful. There is a perfect integration of features that makes it extremely smooth to download videos using this program. With Vimeo website boosting millions of users all over the world, there is surely unlimited video content for users of different tastes. Using such a perfect tool to download Vimeo videos is an excellent approach and never will you regret. Supports multiple sites: supports downloads of videos not only from Vimeo but from more than 10,000 sites including popular active sites. These sites include YouTube, Facebook, Hulu, Metacafe, and Instagram among others. 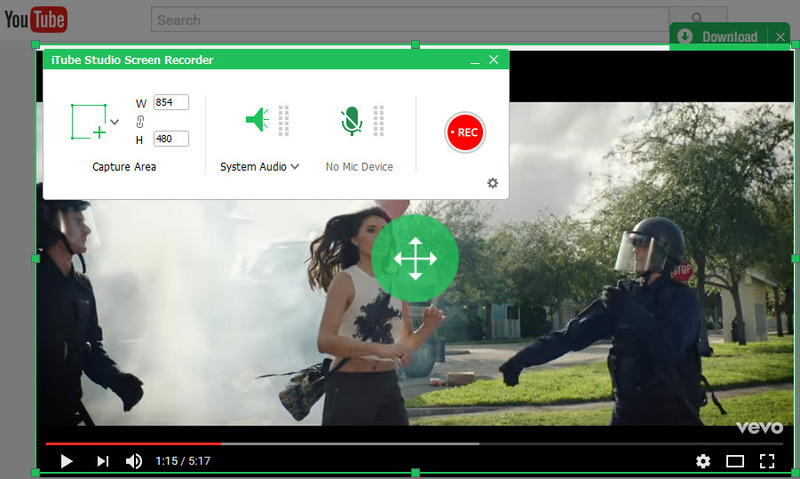 Wide Range of Formats: allows users to download Vimeo videos into 150 different audio and video formats or chooses to convert them to your device module. Transfer Vimeo Videos: easily and conveniently transfer your downloaded Vimeo videos to your Android phones, iPhone, VR devices, and game console among others. You only require to use a suitable media like USB cable. In-Built Video Player: enables users to have a review of directly downloaded Vimeo video as well as any videos in your local PC. You will be able to enjoy video clip in a much better way. High Download Speed: incredibly fast download speed, which is of great importance in saving user’s time. In fact, this program is 3 times faster than common converters which makes it outstanding. 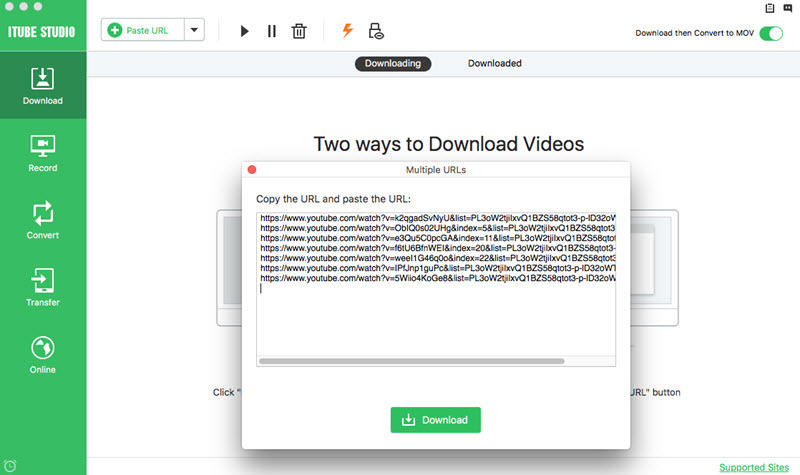 Batch Downloads: download multiple videos at the same time hence saving times and energy of having to wait for long to download several videos one at a time. All Type of Resolution: download various resolutions including HD videos such as 4K UHD, 4K, 1920P, 1080P, 720P, 480P, and 360P among others. 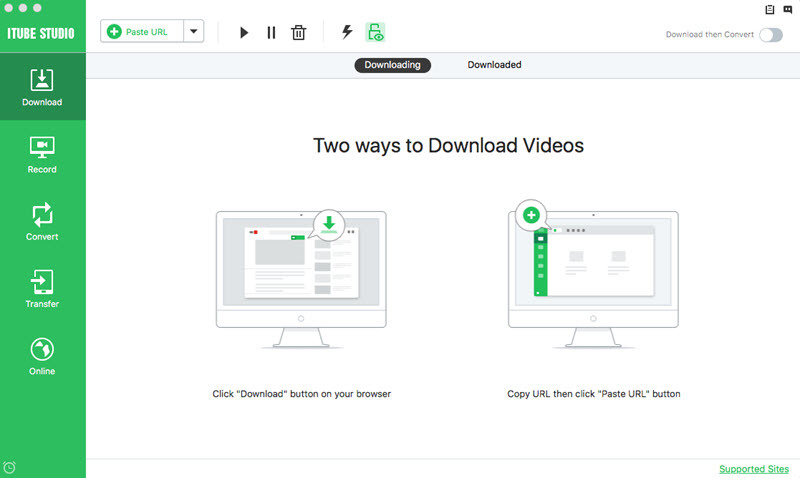 iTube Studio Vimeo Ripper offers three ways on which users can download Vimeo videos. However, this does not imply that one is more difficult than the other. It just depends on the user’s interest. Otherwise all these methods are simple and straightforward. These methods are rip from Vimeo by extension, pasting URL code, and Recording. First of all, download and install this Vimeo ripper on your Mac or Windows PC, then run this Vimeo Ripper to its main interface. Navigate and search for the Vimeo video to be downloaded. The iTube Studio Vimeo Ripper would automatically detect the videos. A “Download” button would be placed on the top left of the video to be downloaded. Press the download button and a list of supported resolutions shall be displayed. Check the list and select the resolution that suits your needs. When you select a resolution, the process for ripping Vimeo videos automatically begins. Another way is to rip Vimeo by URL. Visit the Vimeo website and search for the video to be ripped. Once you have found it, copy the URL code of the Vimeo video and go back to the program. On the program’s window click the option labelled “Paste URL”. The download process will automatically start. Alternatively, you can drag the URL code to the program’s interface for the download process to begin. If the above steps prove a little bothering, then use the record option. Click on the “Record” button located at the left column on the primary window, then hit the Record to adjust the screen window depending on your choice. Open the respective Vimeo video and start watching. 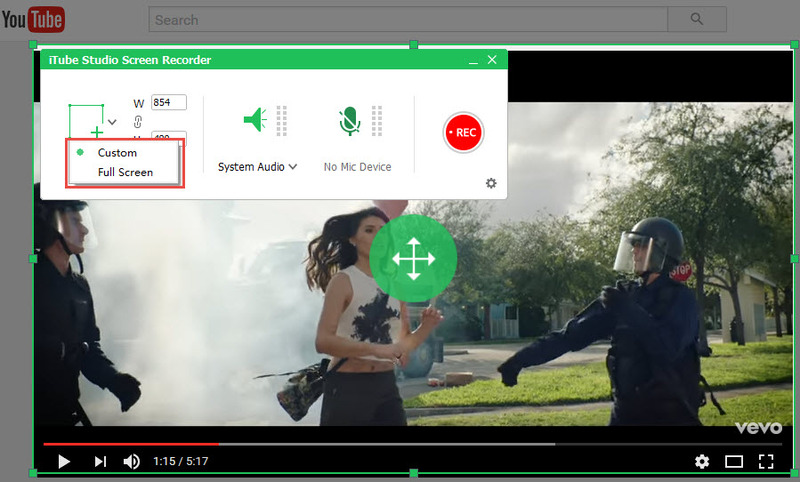 After setting the recording area, click on “REC” button and as you watch the video, the program automatically get the Vimeo video ripped for you. That's all! Easy right? Try this ultimate Vimeo Ripper by yourself!